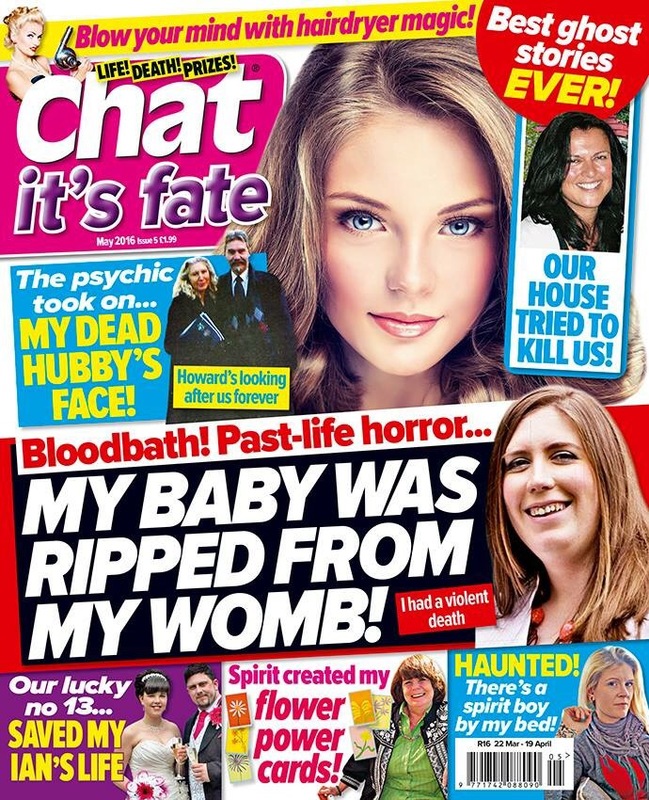 Article in the May edition of Chat It’s Fate featuring Angela Barker Tarot Reader. ‘My baby was ripped from my womb.’ Past life regression…..
On Amazon Kindle. With chapters on this story.